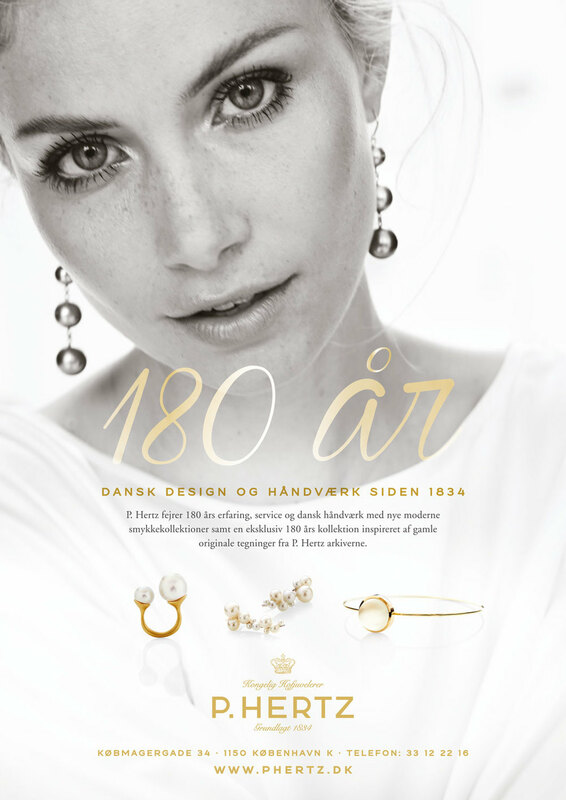 P. Hertz is the oldest jewelry boutique in Denmark, founded in 1834 and purveyor to the Royal Danish Court. 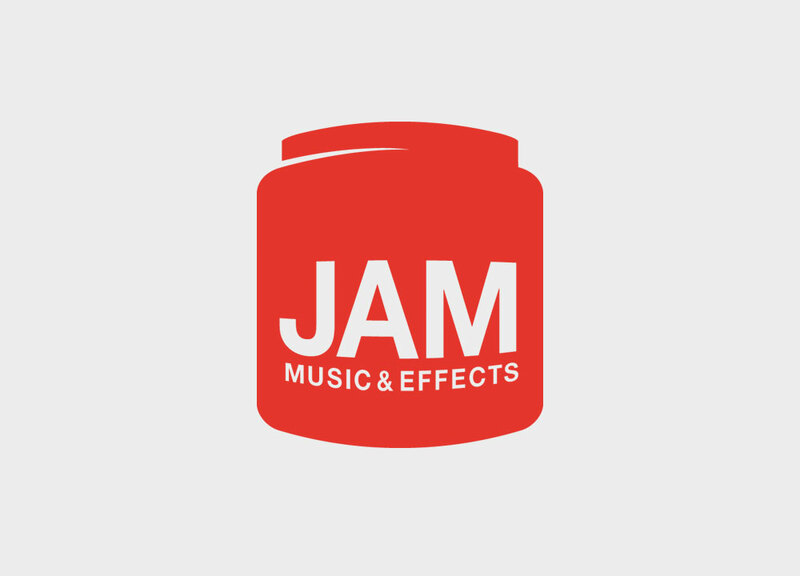 Jam is a Copenhagen based music & effects studio, composing and producing music for film, TV and the web. 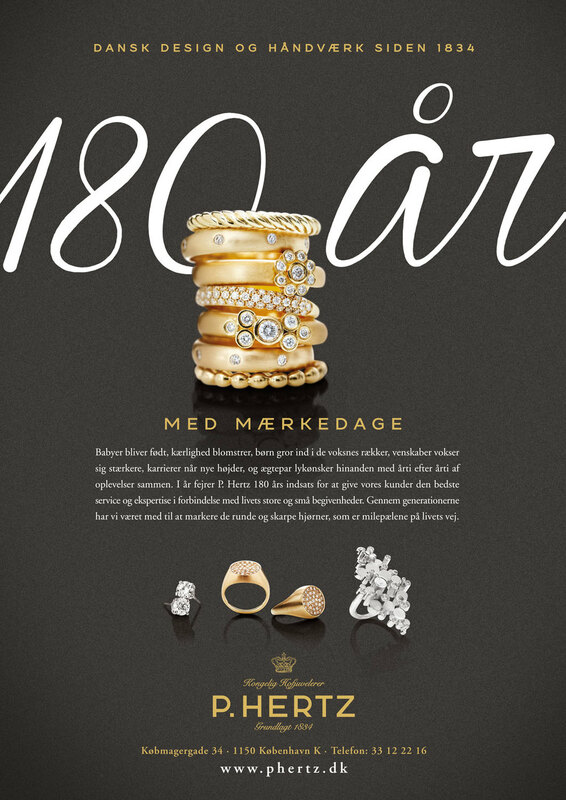 Promotional Film for The Garwood – a Los Angeles based wood watch e-commerce business, with a worldwide reach. 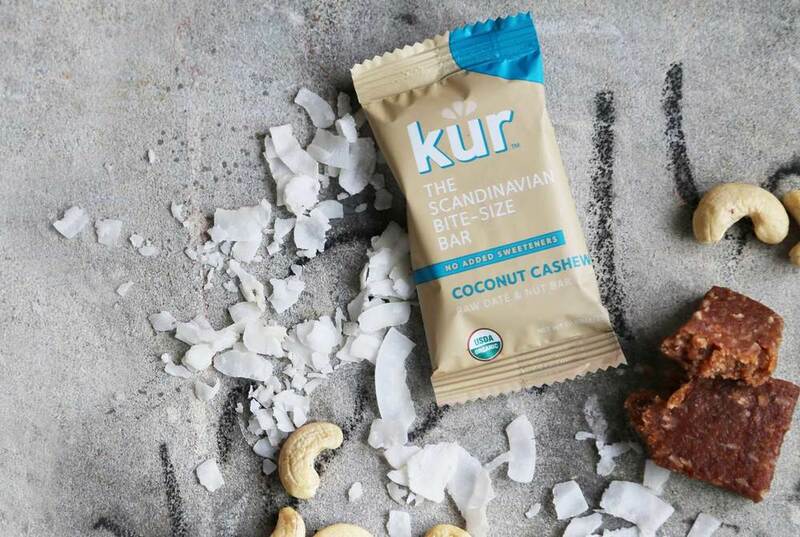 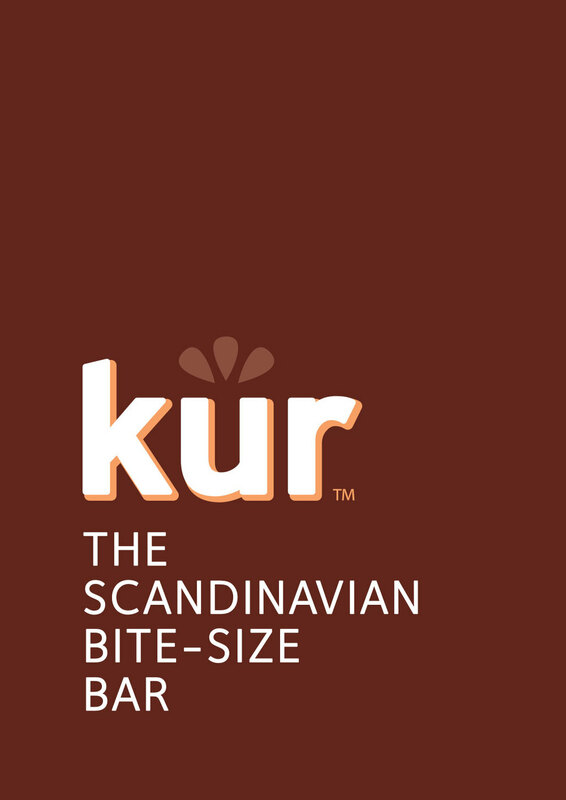 Kur originated in Copenhagen Denmark and is now an American-based specializing in simple Scandinavian organic snacking. 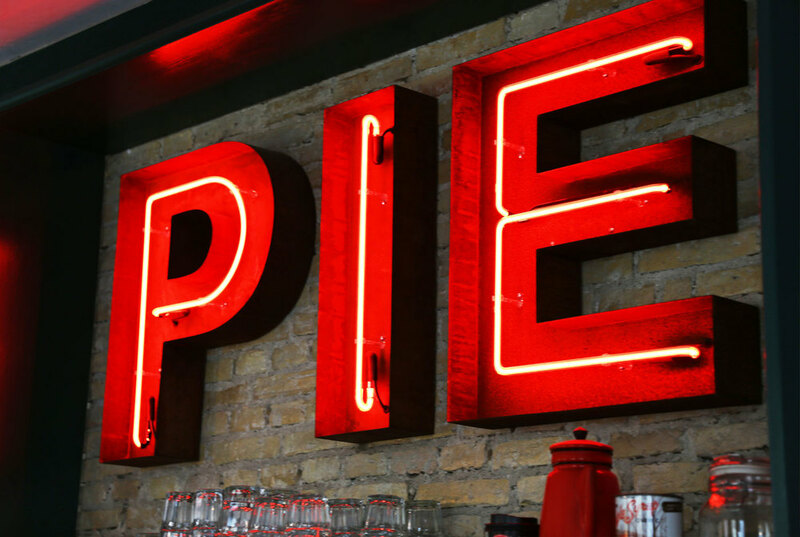 Marie's Dressings, a well-known household brand across the USA & Canada. Klaus Møller is Denmark's most renowned vocal trainer working with the Royal Danish Theater and a wide range of public speakers and vocalists. 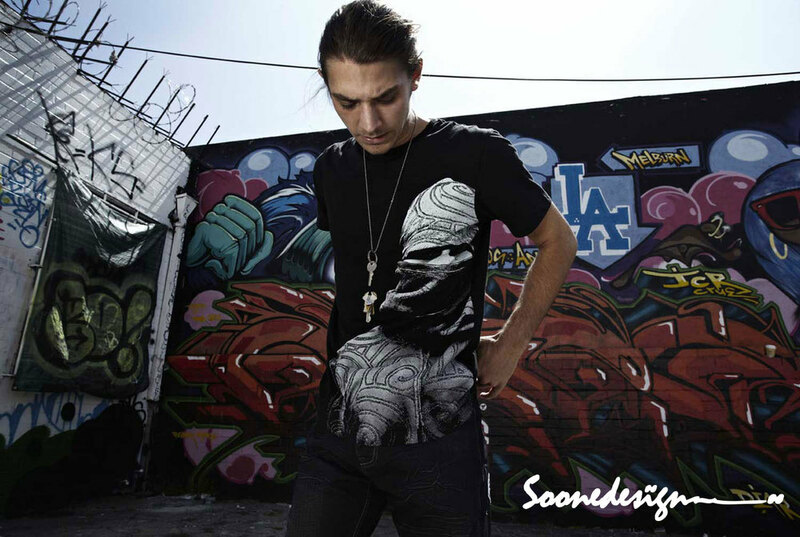 Soone is a Japanese inspired streetwear brand designed in France, founded in Denmark. 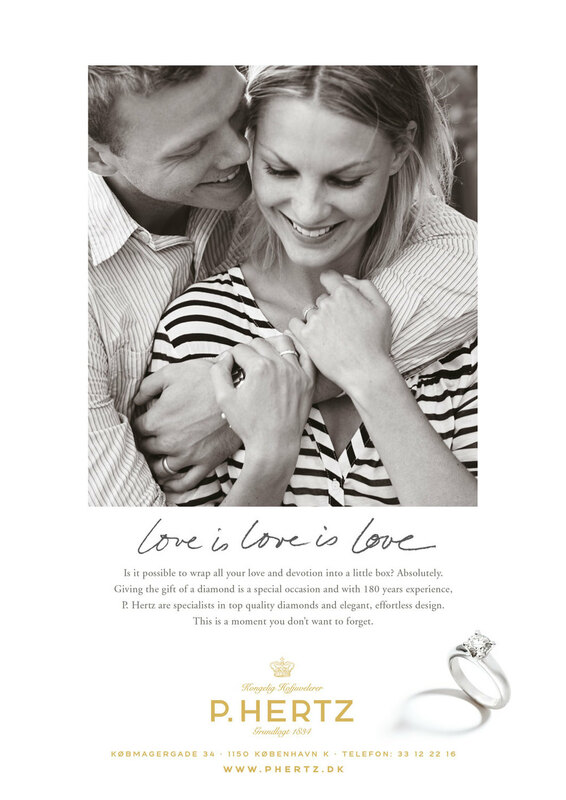 Sloggi is one of the best selling underwear brands in the world, a sub brand manufactured by Triumph International. 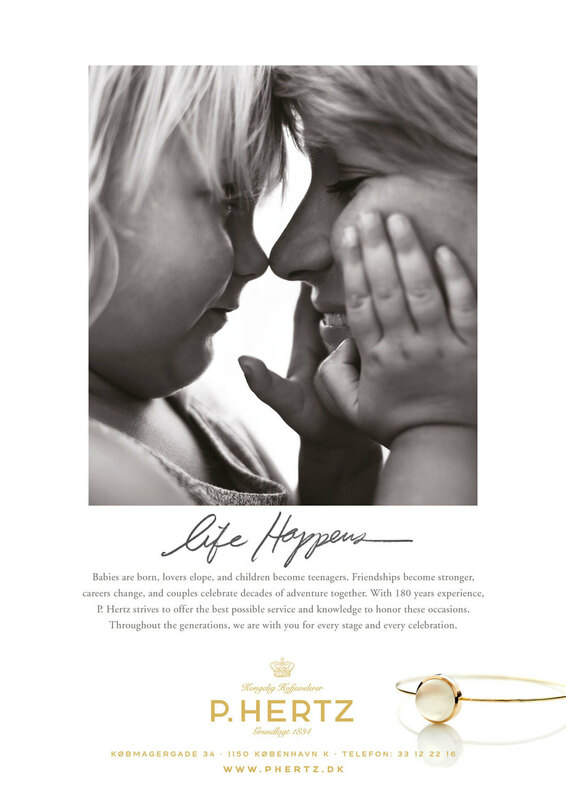 Miss Triumph is a worldwide sub brand by Triumph International, speaking to the younger target group. 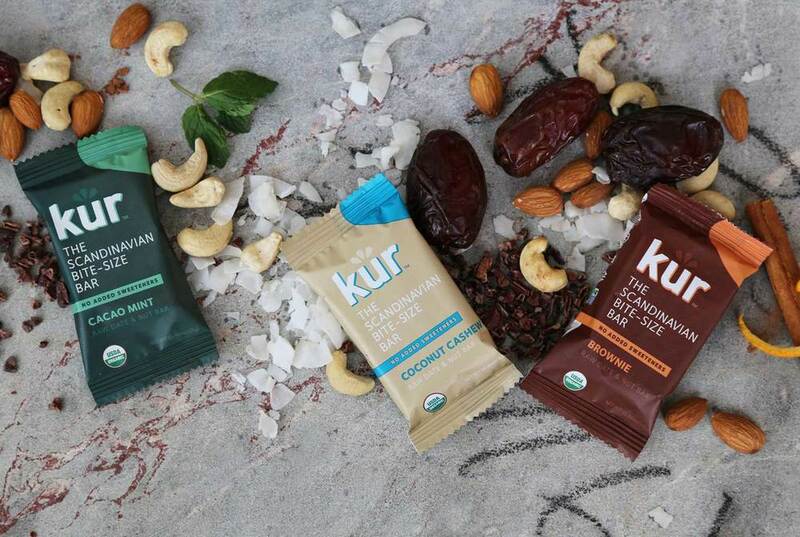 Lou Ana is a leading cooking oil brand based in the USA. 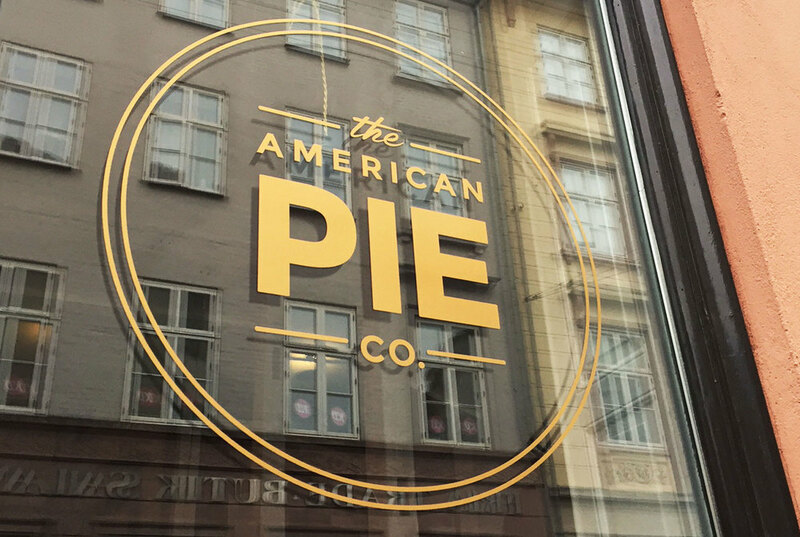 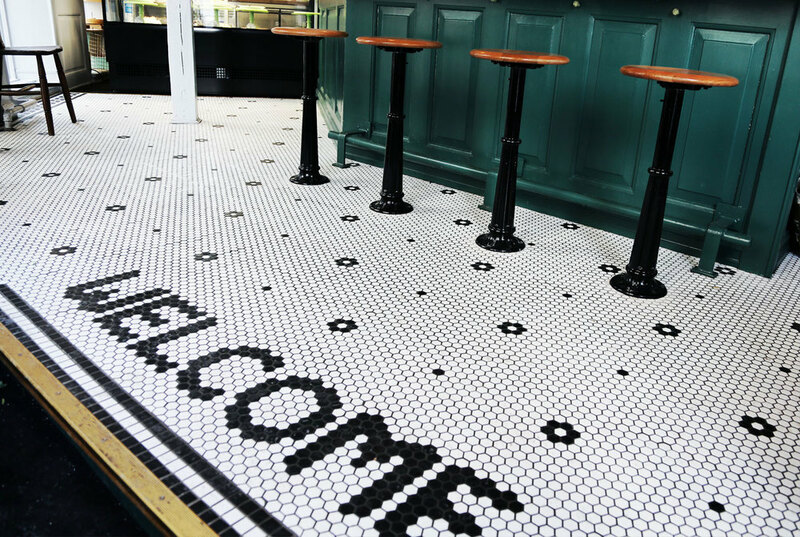 American Pie & American Diner (Peoples Press) – art direction, food styling, design, recipe development & promotional film.